"The name truly says it all. Lemondrop offers a "unique lemon-citrus character with a pleasant aroma." The bright citrus and subtle herbaceous notes are perfect for sessionable beers. 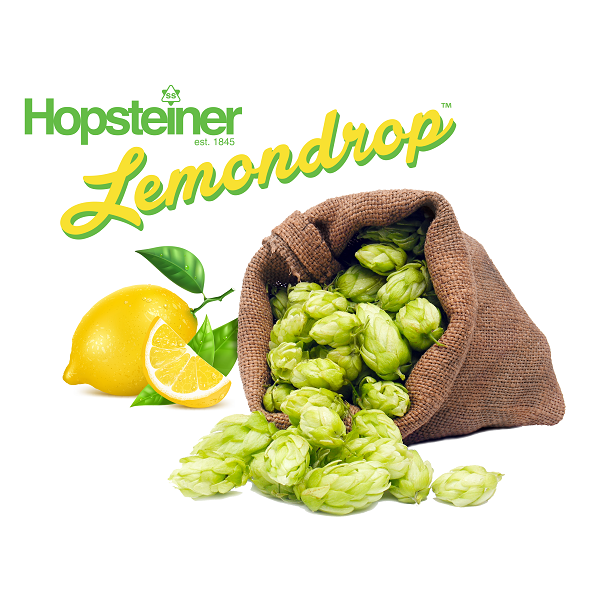 While ales tend to bring out her sweeter side, Lemondrop is delicate and refined enough for quality lagers. ", Hopsteiner. 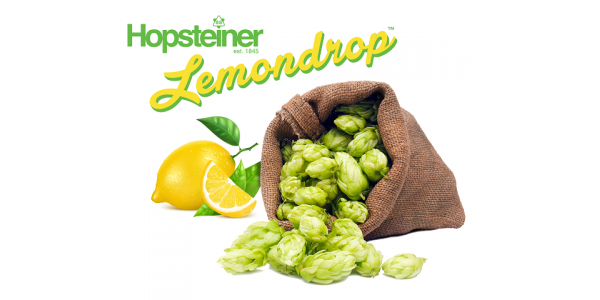 True Lemon Citrus aroma make this an ideal late addition or dry hopping hop.